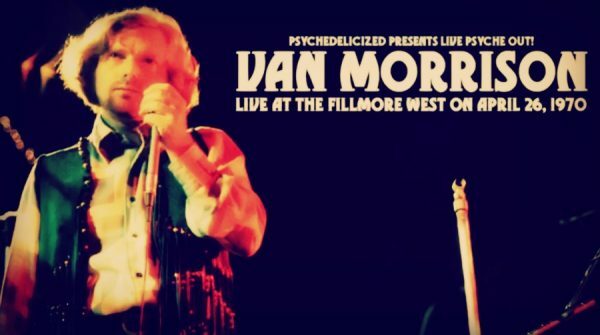 A concert to rank with the greatest by anyone..
Rock ‘n’ roll comes in many different shapes and sizes, and on the night of April 26, 1970, it came to the Fillmore West in the form of a barrel-chested Irishman in a silk shirt and flares. A perfect stereo soundboard recording. This is official release quality. Van and the band are in great form,if you like VM – this is one not to miss.